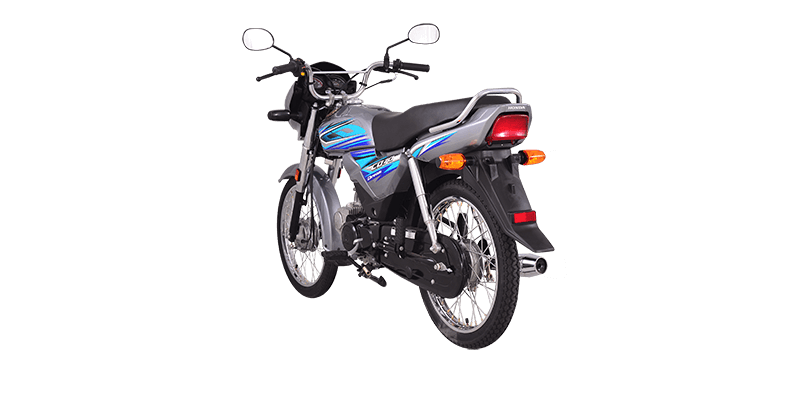 It is to be noted here that the company has made two changes in the machine; one it has a new detachable visor and second, it has garnish platting around the headlight to increase light impact. 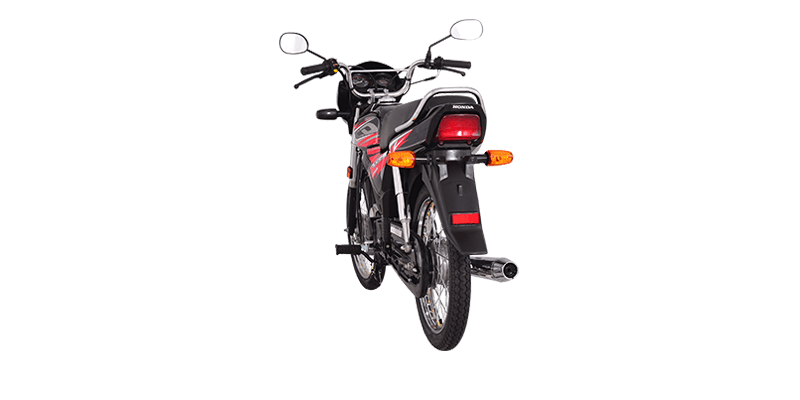 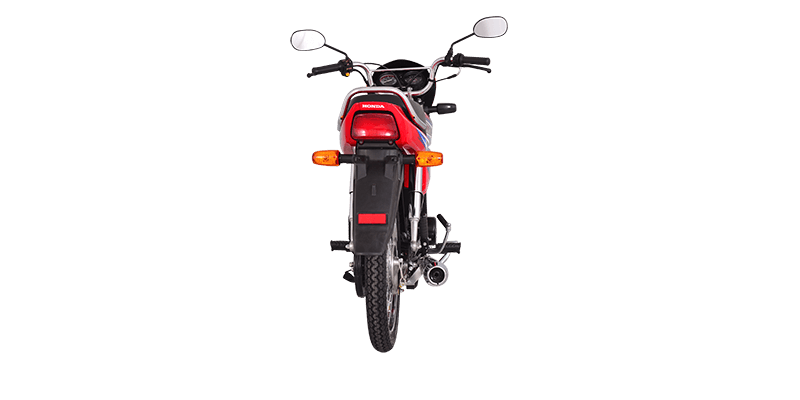 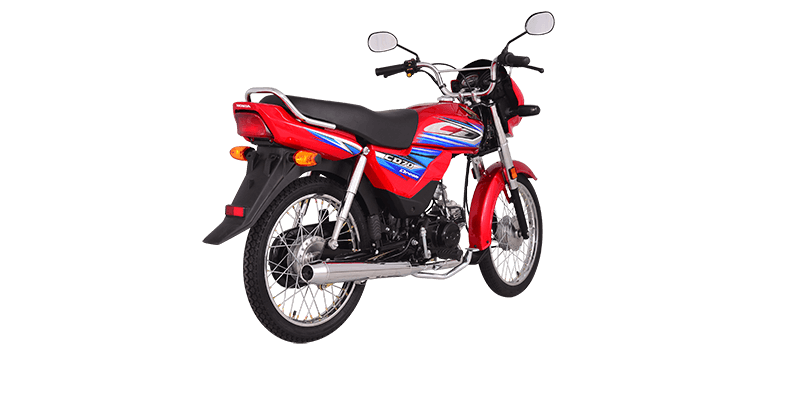 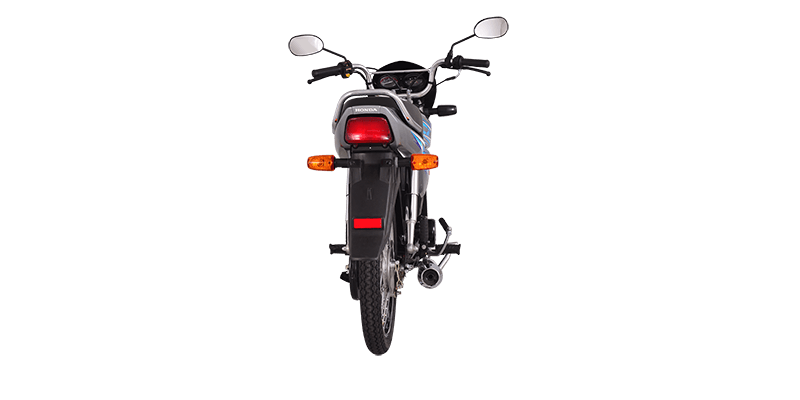 Honda CD-70 Dream has 70cc 4-Stroke OHC Air-Cooled engine same as its CD-70 counterpart. 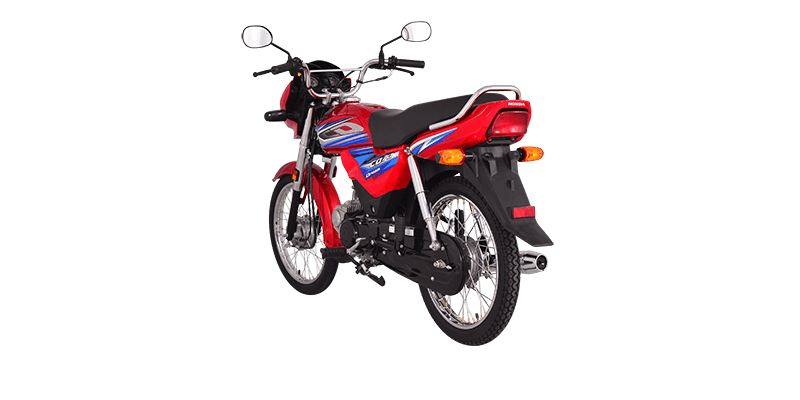 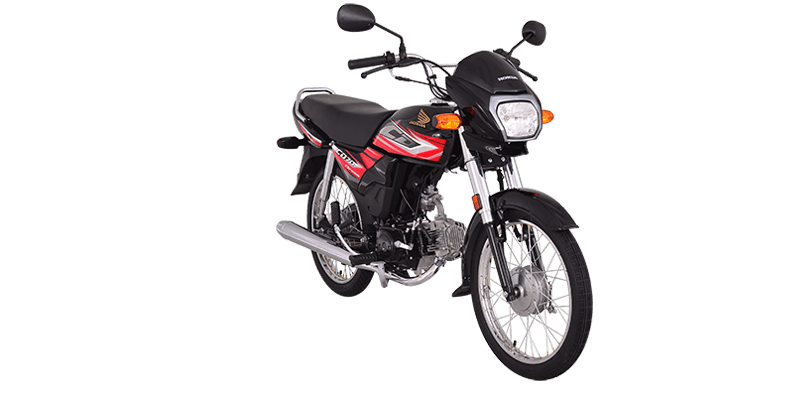 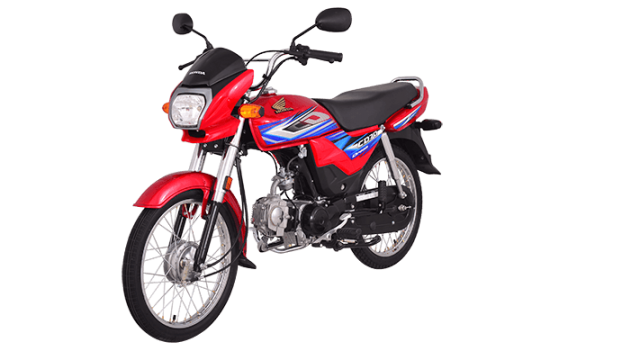 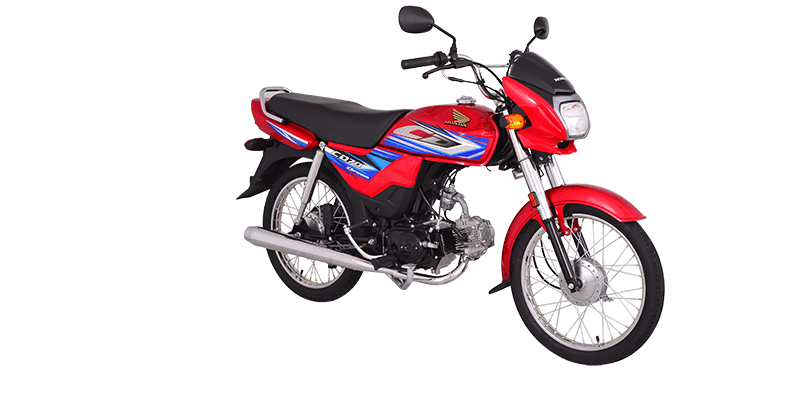 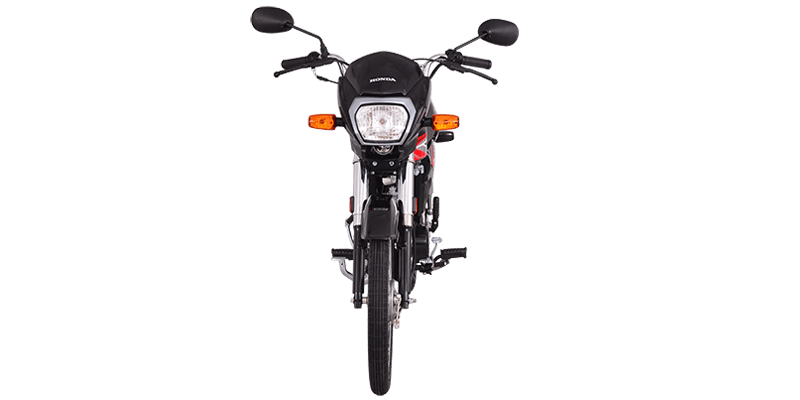 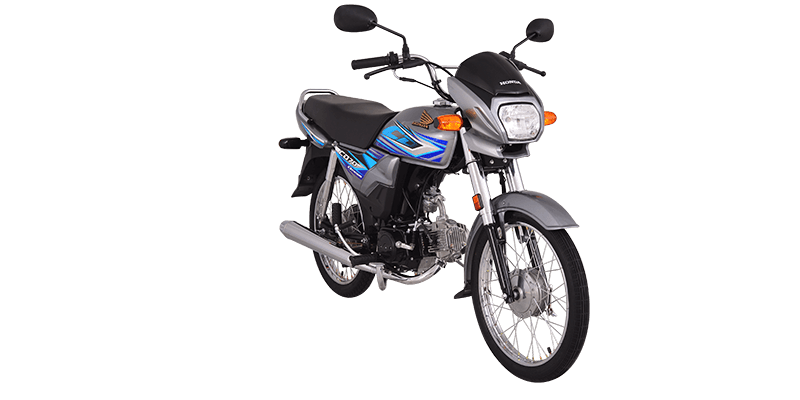 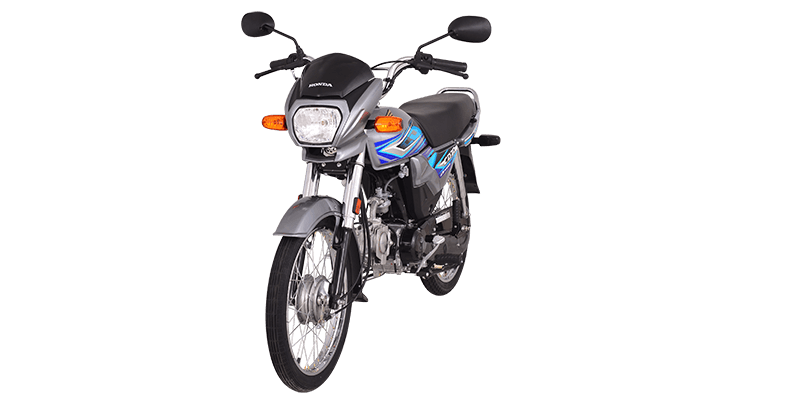 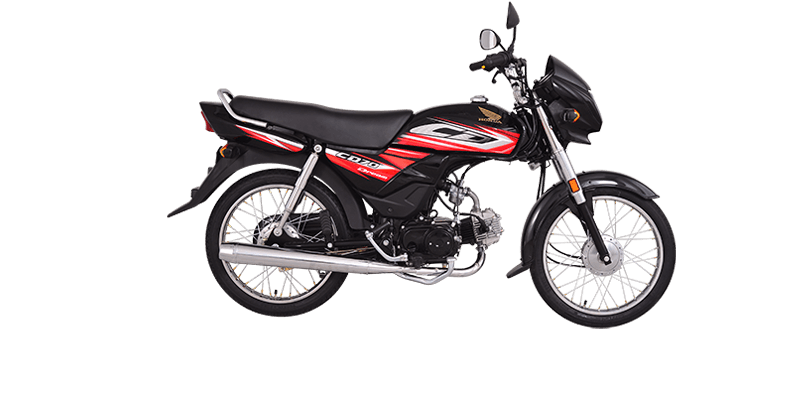 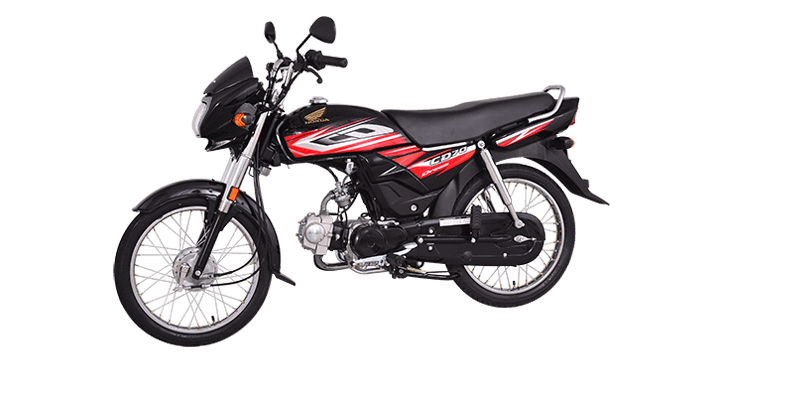 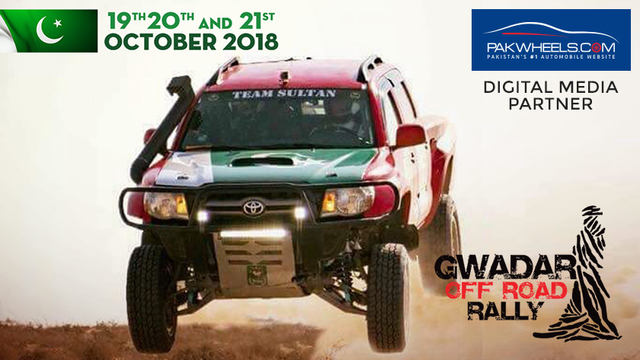 The company on October 3rd, 2018 bumped the price of the bike as well by PKR 1,000. 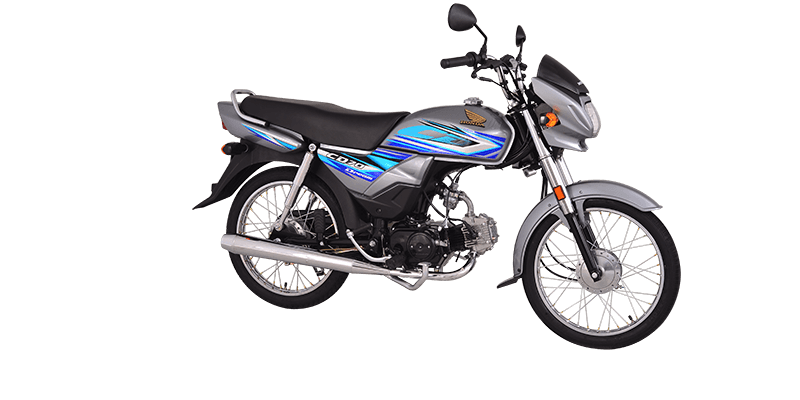 The new price of the bike is PKR 69,900 (previously it was PKR 68,900). 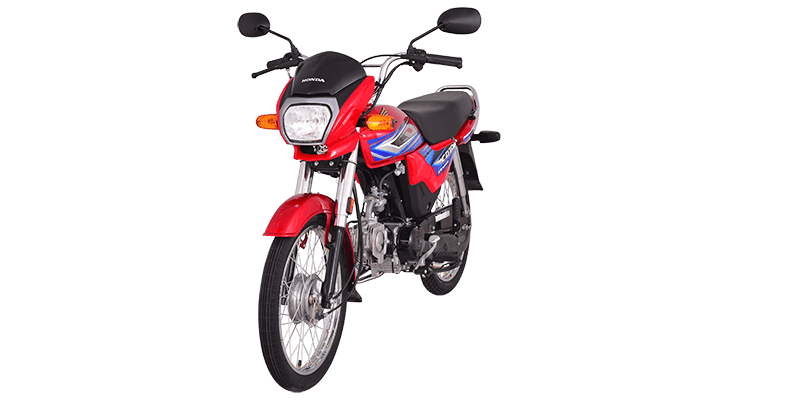 Moreover, the sales of the company are still going strong, and in the last three months, it sold 266,029 units of bikes.